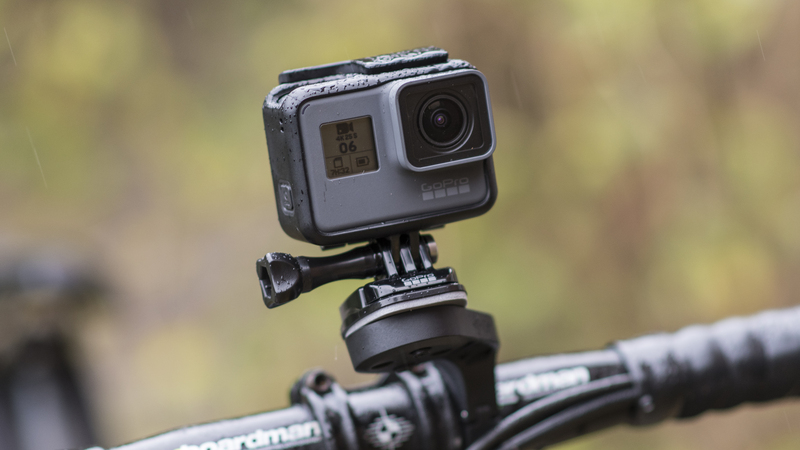 The GoPro camera brand has become synonymous with shooting a sporty, adventurous lifestyle. 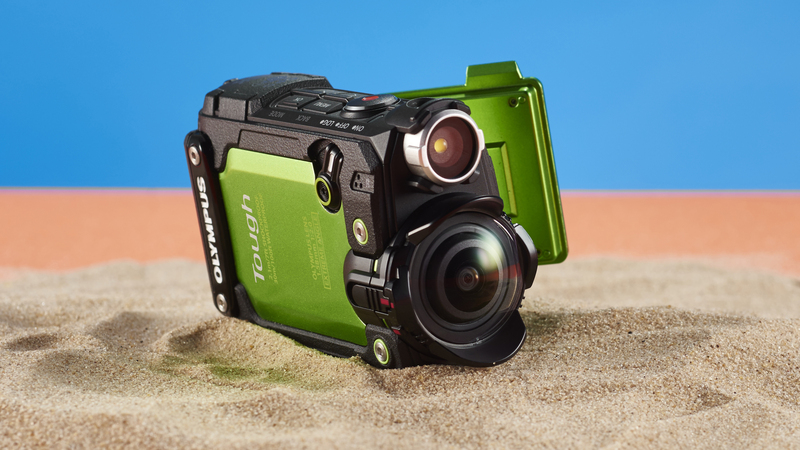 There are various models to choose from but the Hero6 Black sits at the top of the range. With the ability to choose between viewing angles equivalent to 14mm, 21mm and 28mm on a full-frame camera, it’s something of a wide-angle specialist, but the 12MP stills resolution is rather low. It’s much better suited to video capture and, indeed, delivers 4K videos at 60fps. Boldly going where vlogging might not have gone before, the Hero6 Black is waterproof down to 10m / 33ft, has a longer-lasting battery than previous editions and enables hands-free voice control. There’s also a touchscreen, but it’s a bit on the small side, which is only to be expected considering that the camera itself is so tiny. A wide range of clamps and accessories enable you to attach the GoPro to pretty much anything and everything. Panasonic has made quite a name for itself in producing stills cameras that are equally adept at shooting video. 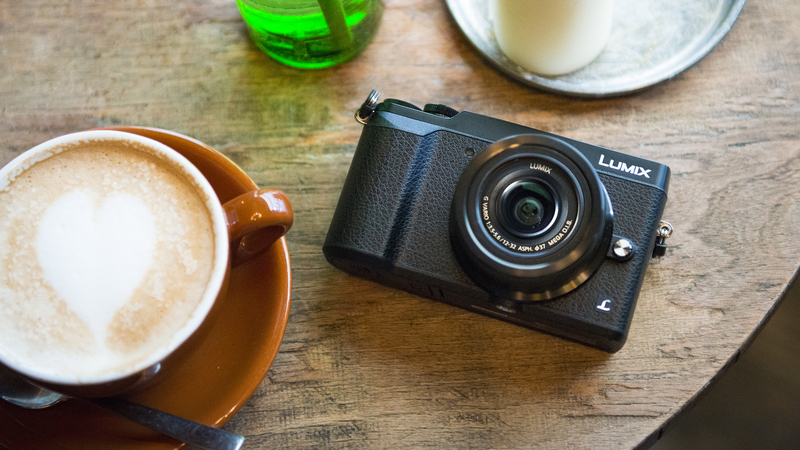 The Lumix GX80 (known as the GX85 in the US) is a good case in point. 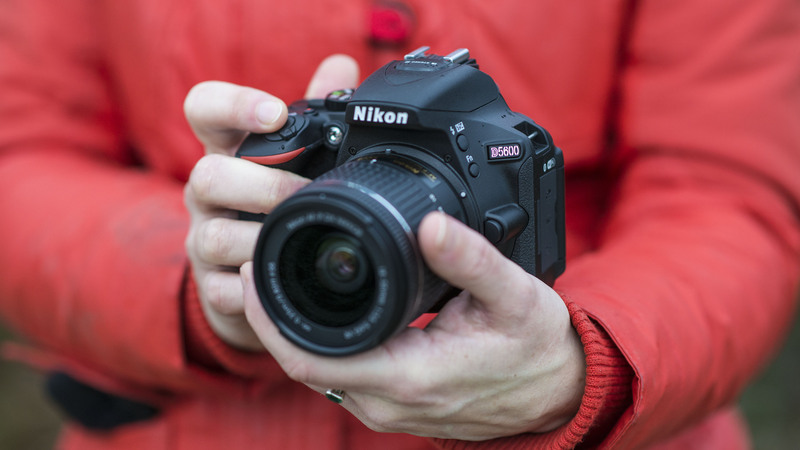 It’s well-built yet much more slimline than a DSLR, despite having an excellent built-in electronic viewfinder, as well as a tilting LCD touchscreen. 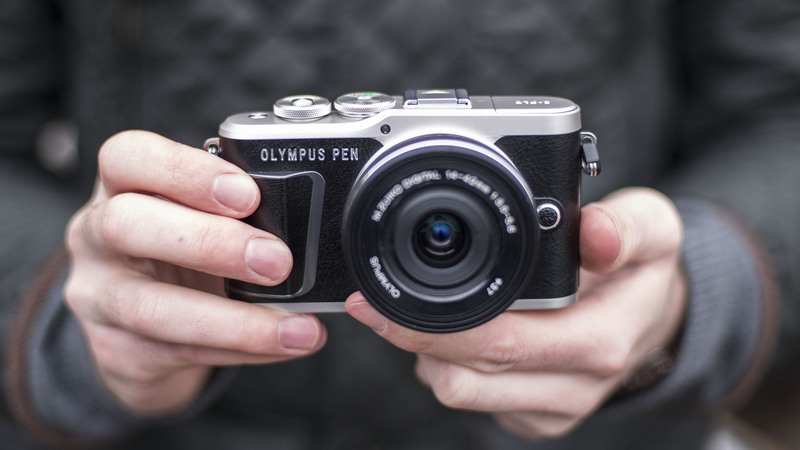 A retracting 12-32mm kit lens continues the compact design theme. One disappointment with the rear LCD is that the amount of tilt is relatively limited, so you can’t keep an eye on yourself when you’re in front of the camera. 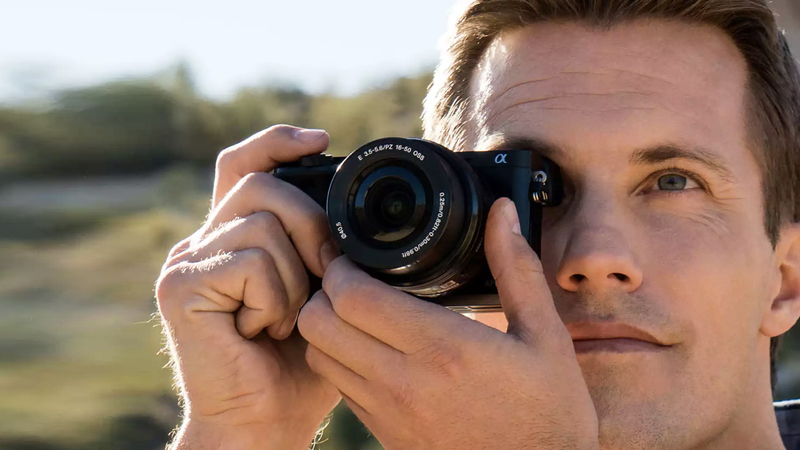 Autofocus performance is excellent for both stills and movie capture, as is the 5-axis sensor-shift image stabilizer, which can work on its own or in conjunction with optical stabilization (if featured in an attached lens). 4kK 25p movie capture is welcome but, as with most Micro Four Thirds cameras, the 16MP stills resolution looks a bit dated. Newer stablemates of this camera include the A6300 and A6500, which add 4k movie capture and five-axis stabilization respectively. 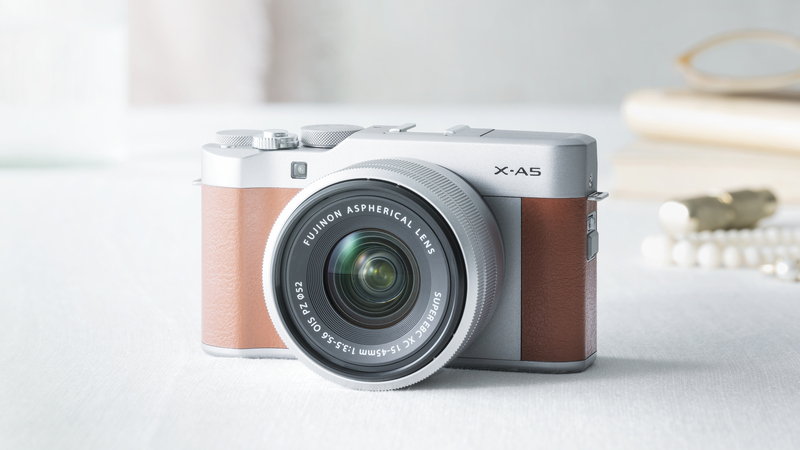 The A6000 is rather less expensive to buy and still has a lot going for it. 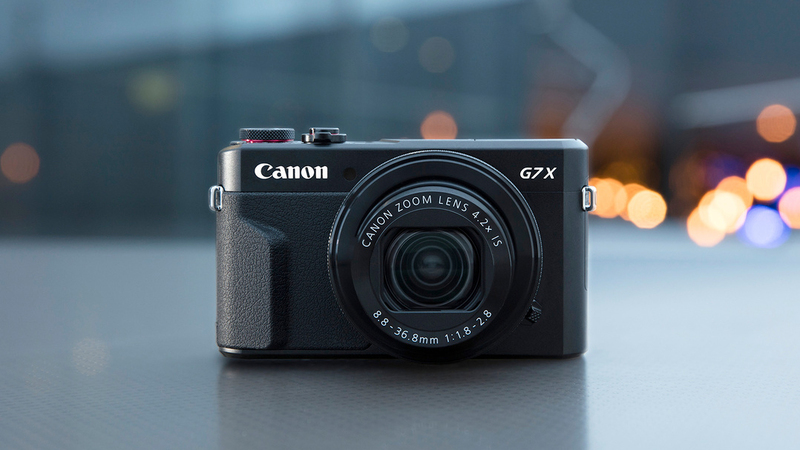 It packs a 24.3MP APS-C format image sensor into a very compact mirrorless design, with a fast hybrid phase/contrast autofocus system and high-resolution OLED viewfinder. 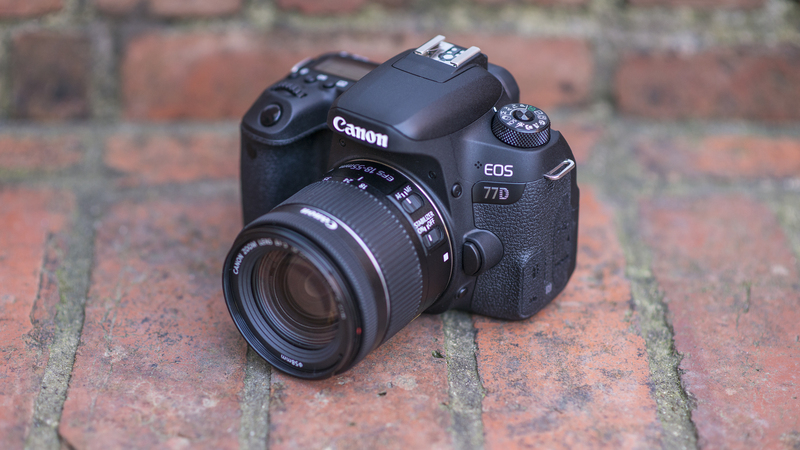 The 16-50mm kit lens is well worth having, giving an effective zoom range of 24-70mm, complete with optical stabilization and motorized power zoom. 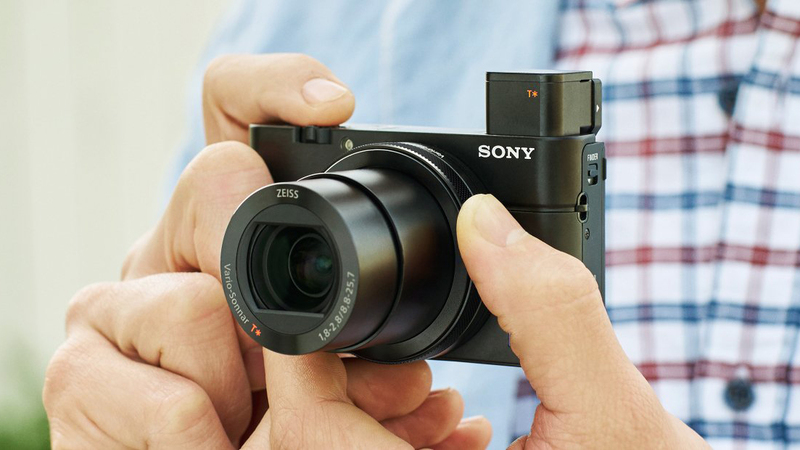 For easy sharing with compatible smartphones and tablets, the Sony has NFC as well as regular Wi-Fi connectivity. Smart remote control is also available via a smartphone app, but the versatility of the tilting LCD screen is more limited. It doesn’t tilt far enough to enable viewing when you’re ‘in front of camera’, and it’s not a touchscreen either.